In a few days, the world will celebrate the love day of the year – Valentine´s day. 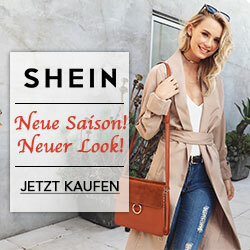 As you have probably seen, there is plenty of information concerning it on numerous blogs starting with the perfect locations for a date and feminine dresses to Valentine’s day gift-guides. Though I´ve been in a serious relationship (it couldn´t be more serious))) for a couple of years, I don´t celebrate this day a lot. The main reason is the fact that I´m definitely not the most romantic person on earth. Additionally, I just don´t like and accept the commercializing of it. I don´t want to be presented with a bunch of flowers which cost twice as much than the day before. To me, I don´t need to wait until the 14th of February to come in order to tell people I love how much I care about them. If I feel like getting a little present, I present it to the person I love without any obvious reasons. But please, don´t get me wrong. I still think that Valentine´s day is a great day especially for those who plan something special for their beloved one or hope to find his or her love. In fact, we all want the same thing, somebody to love and share our interests with. In the coming spring-summer season 18 the red color remains very popular. Red trench-coats, dresses, and other pieces belong to the must-haves in the wardrobe. I desperately need a simple, body-flattering dress in red for spring but I couldn´t find the right one until this day. 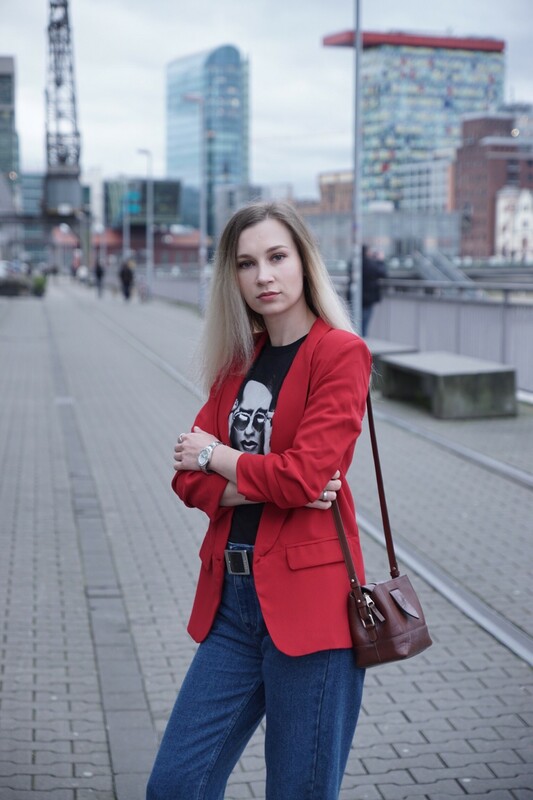 What I could find is the perfect red blazer which became my favorite piece at the moment. Many people are afraid of such sophisticated colors. They assume such colors are way too difficult to style and wear them. In case of the red color, it´s definitely the wrong way of thinking. This stunning color is the most basic one among all other bright colors. It also looks great both on blondes and brunettes. 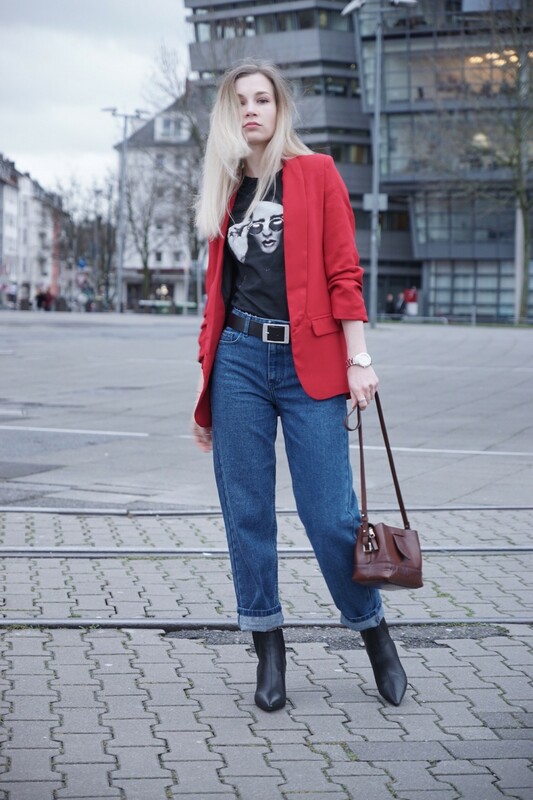 How to wear a red blazer? Such a blazer is indeed an all-rounder in your wardrobe. 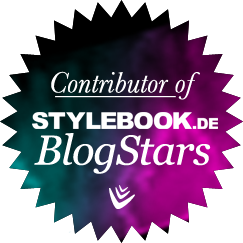 Still, compared to other basic colors, it´s the strongest and most sophisticated one. Pairing it with jeans and a t-shirt will make a nice casual combination which also gives you a touch of seriousness thanks to the color and a classical cut of the blazer. Styling it with a simple dress (it can be both a cocktail dress and an everyday one) you will get a statement-piece in your outfit bringing the whole style to a new level. Still, there is one thing to avoid while wearing red pieces – stay away from red lipsticks. Wearing such colors is a nice statement, but you shouldn´t exaggerate it and make it too provocative. As a huge mom-jeans fan, I couldn´t choose anything different for today´s outfit. 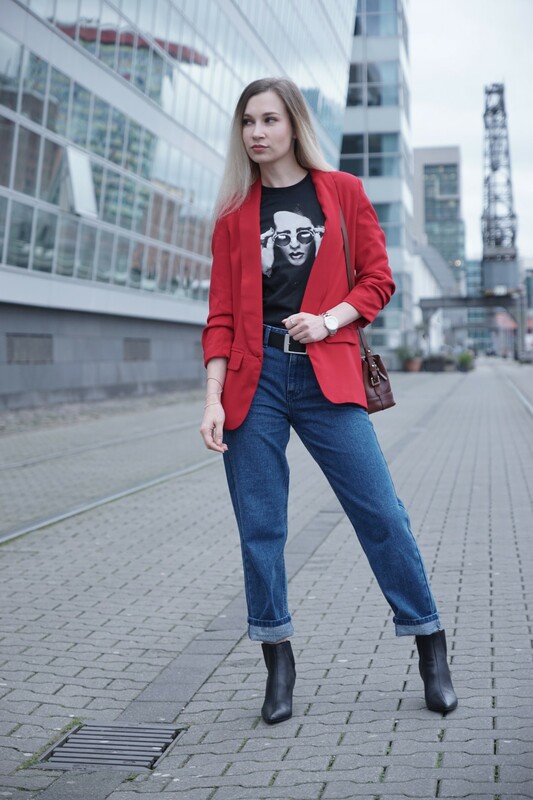 I paired the jeans and the blazer with a Marylin Manson t-shirt, giving it a touch of Rock´n´Roll. By the way, it´s another version of how to style a rock-band t-shirt (see here) and don´t look like you´ve just left a concert. I also rolled up my jeans for the sock-boots to be an active part of the outfit. A little brown bag makes a nice color contrast which I like. For sure some of you ask themselves how the hell is she staying with only a blazer on in the middle of winter? Well, I was fortunate enough to shoot this outfit on the warmest day of winter. We had amazing 18 degrees Celsius and so I wasn´t cold as an exception. Unfortunately, there was only one warm day, but at least, we could enjoy it. What a lovely combination, I love the look with the red blazer! Thank you so much, dear Kani!